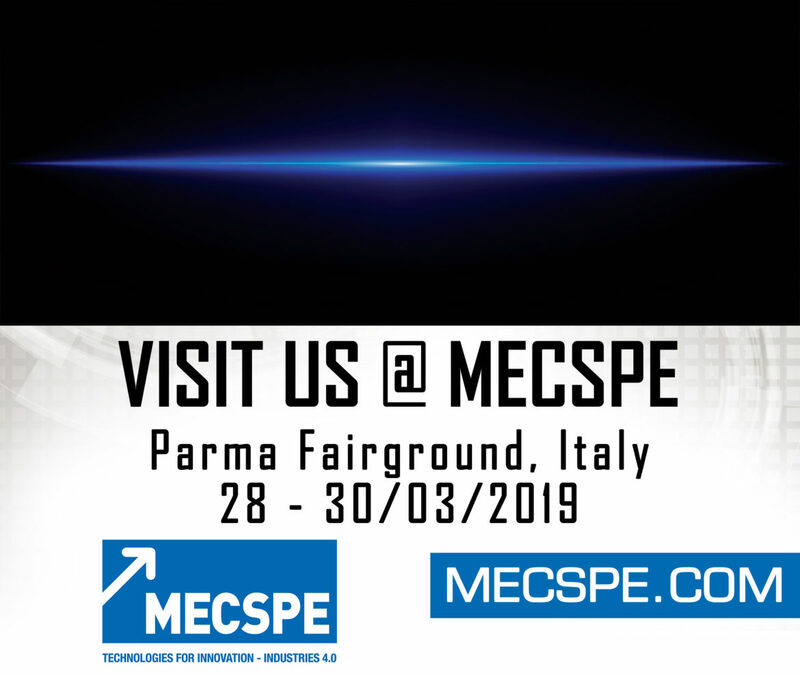 IT+Robotics is going to be at MECSPE 2019 in Parma, Northern Italy: one of the most important trade shows dedicated to manufacturing and industrial automation. Our 3D vision system, designed for random bin picking, will be on display and working for the whole duration of the show. Click here for more info and get in touch with our personnel in order to schedule a meeting.